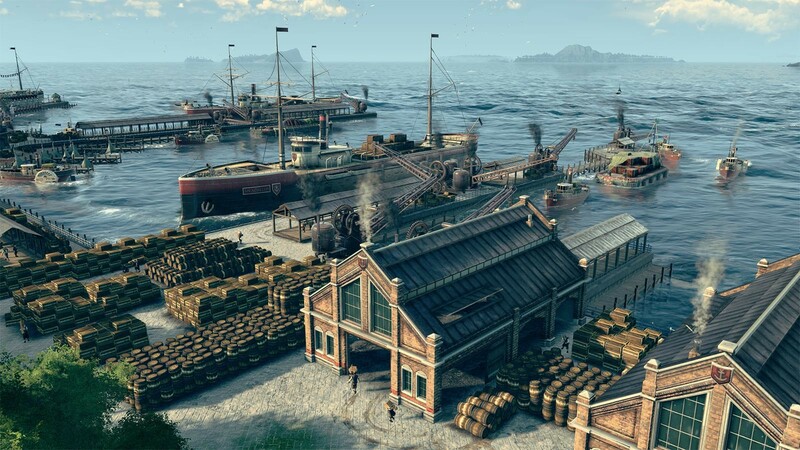 Sadly we have to announce you that Ubisoft will not allow digital third party stores, such as Gamesplanet, to sell Anno 1800 after its release on April 16th 2019. At this date, the game will digitally only be available through Ubisoft's Store and another exclusive digital store. 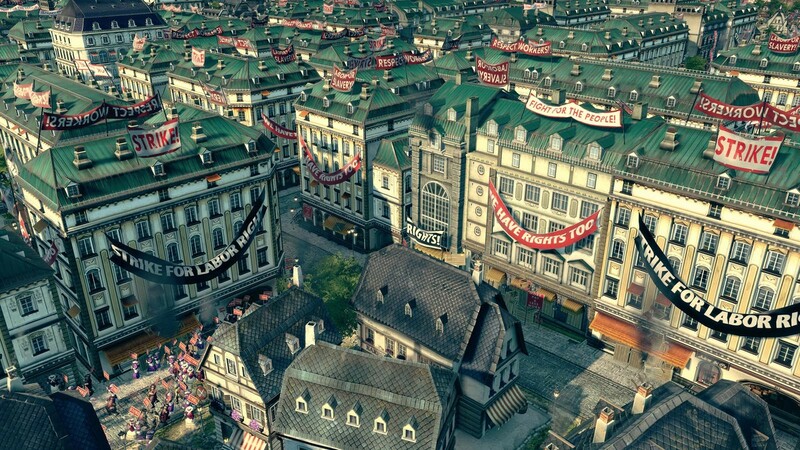 This will also be true for all upcoming game content such as Season Pass, Extensions, etc. We won't be able to solve some support requests (e.g. key activated on the wrong Ubisoft account) starting from April 16th, as we won't have any more keys to exchange/swap. 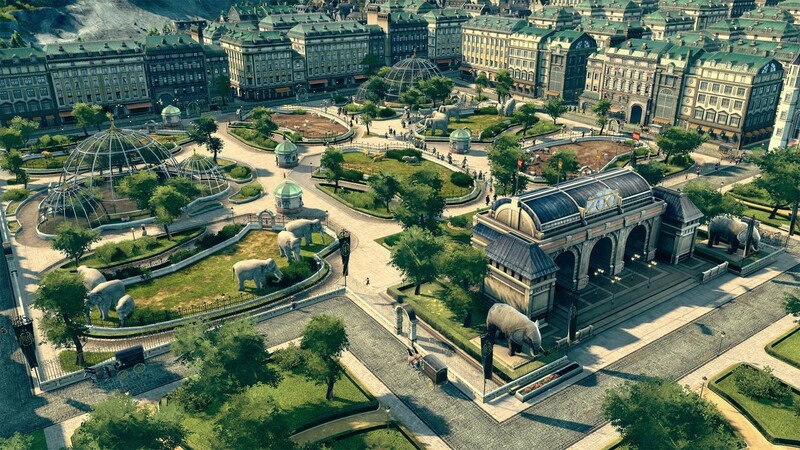 Please address your support requests to Ubisoft directly for such cases. Buy Anno 1800 - Deluxe as a Uplay (Ubisoft Connect). 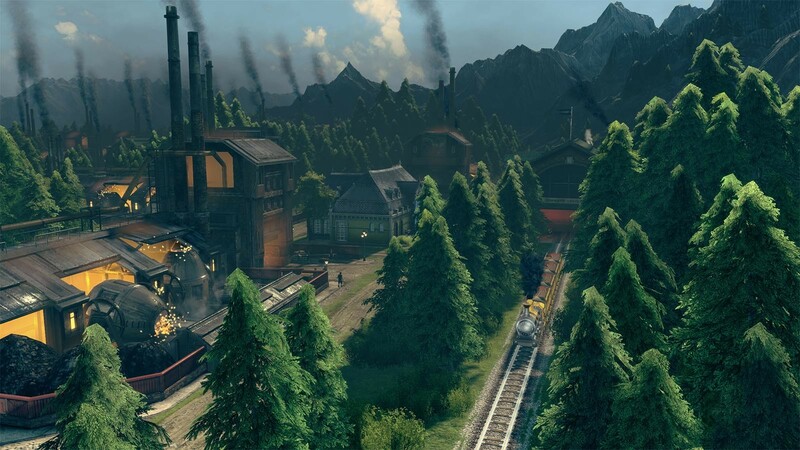 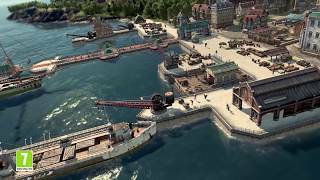 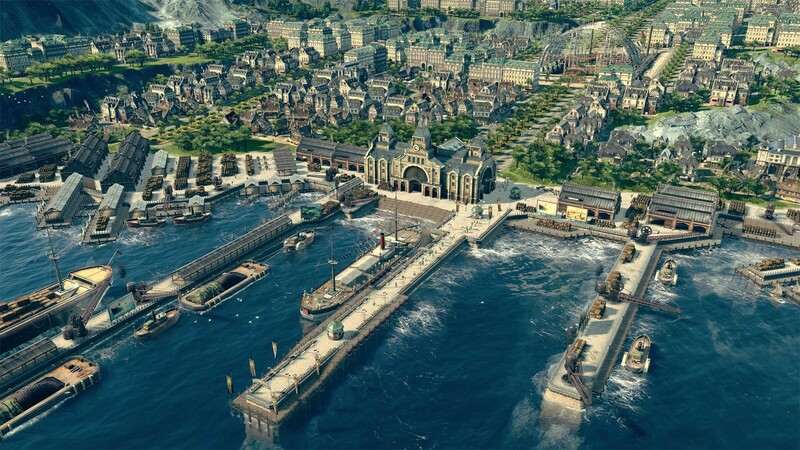 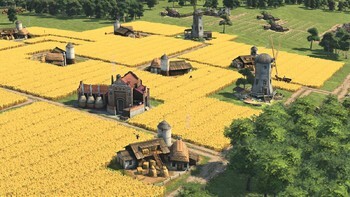 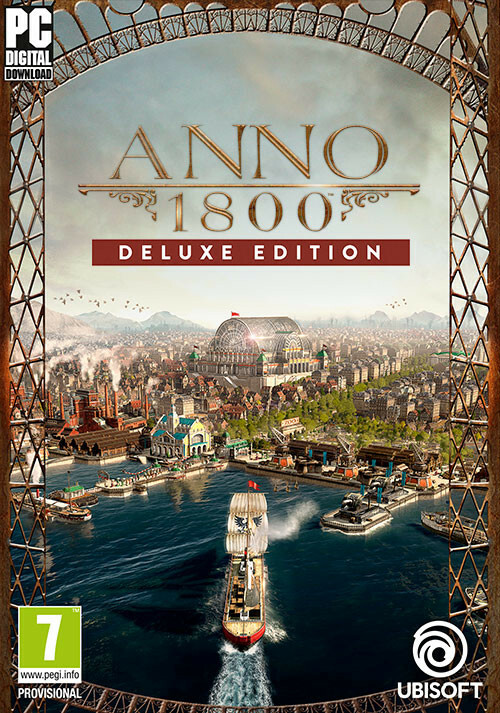 Problems with Anno 1800 - Deluxe?